"He is a true, thoroughly exciting, original." 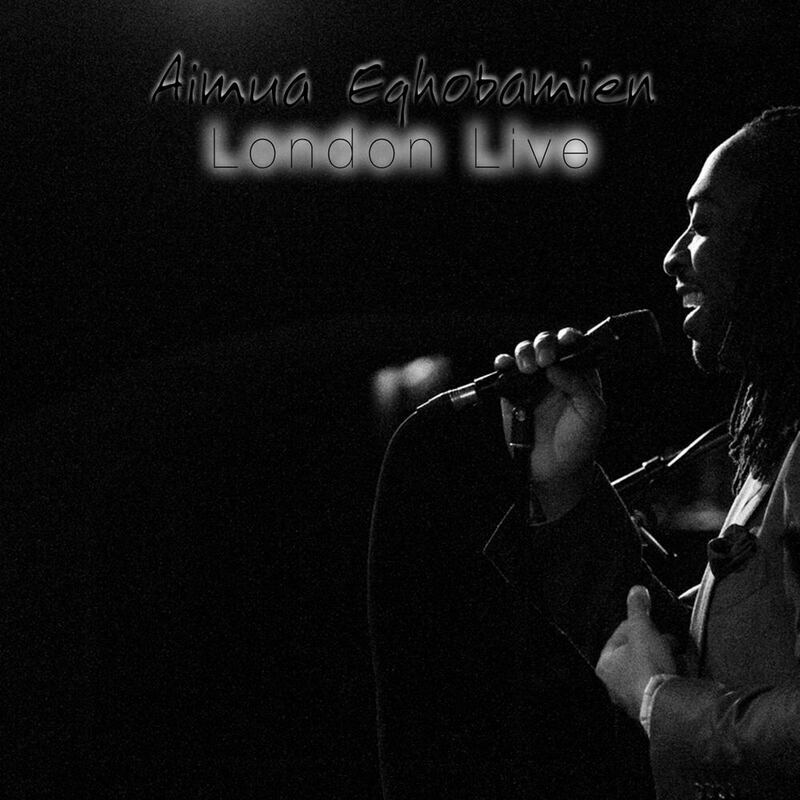 London Live is an affecting programme of post-beat urban contemporary jazz from British singer-songwriter and poet Aimua Eghobamien, now based in New York City. He grew up listening to everything: both American and European pop, R&B, soul, rock, gospel, country, blues, Afrobeat, Juju and Ẹdo folk music; influences that are assimilated on this sophomore release, recorded live in London at Kings Place and Pizza Express Jazz Club with a group of brilliantly talented UK musicians.